This multi-voiced, scripted dramatization of the New King James Version (NKJV) features a star-studded cast of actors, an original music score, and incredible feature film quality sound effects. 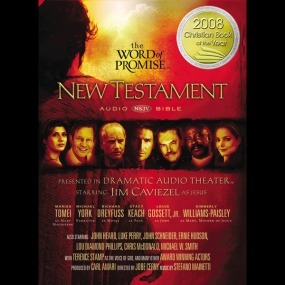 This world-class production creates a dramatic audio theater experience that makes you feel like you’re really there with Jesus and His disciples. Listen in your car, with your family or small group to gain a new perspective of the Bible.